Paytm, is an Indian startup that has crafted an innovation of paying through mobile. 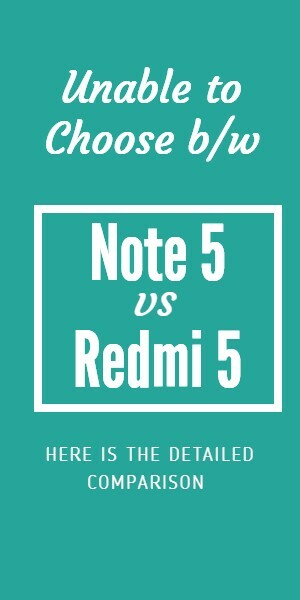 Although it was aimed at providing mobile and DTH recharge initially, it has slowly crept into the e-commerce industry. Paytm has recently acquired a Gurgaon based startup, Near.in for $2 million to support its O2O (online to offline) commerce strategy. 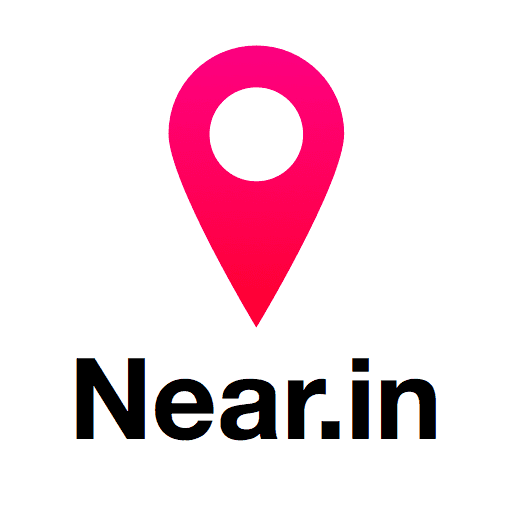 Near.in, founded in December 2014 provides several home services in Delhi, Mumbai, Gurgaon and Bengaluru. The competitors of Near.in like UrbanClap and LocalOye are supported by huge investors like SAIF partners, Accel investors and Lightspeed Venture Partners, Tiger Global respectively. Paytm has stated that it has made about $700 million fund from its stakeholders like China’s leading e-commerce portal, Alibaba and processes about 100 million transactions per month. Near.in’s website and app was the first acquisition by Paytm and recently it has started investing in so many local startups. It has invested in a startup called Jugnoo, a rickshaw service to make deliveries. It has made an investment of $50 million in a startup called Little to help customers find the nearby brick and mortar dealers. 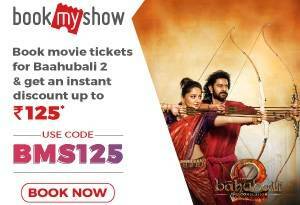 It has also proclaimed about joining hands with BookMyShow and Zomato to provide services like booking tickets and ordering food. The Economic Times has stated that funding is quite hard for the local startups but the acquisition of startups by tech giants would indicate further consolidation.